They never rest, so that you can and your family are safe. DONATE TODAY. Our community has faces. These lives we are looking to support.Help Us Help Them. Your tax deductable donation to support our community is valued in may ways. All gifts will be acknowledged on our organizational website, along with on all print media communications. We also accept donations made as a gift or In memoriam. We accept check, money order, or credit card/PayPal through our online donation portal. Thank you! We are people just like you! Emergency responders are often seen as invincible icons within our community. The reality is that emergency workers, like everyone else, experience loss and unforeseeable crisis in their lives which they are often unprepared for. ECERF is organized exclusively for charitable, educational and community support purposes. 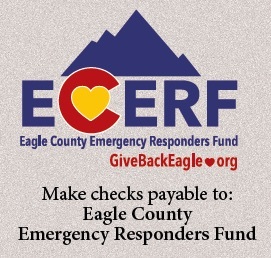 Person’s eligible to apply for, or receive help from ECERT includes members and family members of all of the following agencies within Eagle County: all law enforcement agencies, all fire agencies, all ambulance service agencies, Vail Mountain Rescue, Vail Publice Safety Communications, and Vail Ski Patrol. When an emergency arises, first responders can always be found assisting at the scene. Police officers, firefighters, paramedics, and emergency medical technicians, many of whom are volunteers, work to protect and save lives while oftentimes putting their own lives in danger. A first responder is an employee of an emergency service agency who is likely to be among the first people to arrive at and assist at the scene of an emergency such as an accident, natural disaster, or terrorist attack. 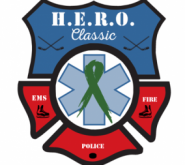 First responders typically include police, firefighters, paramedics, and emergency medical technicians. 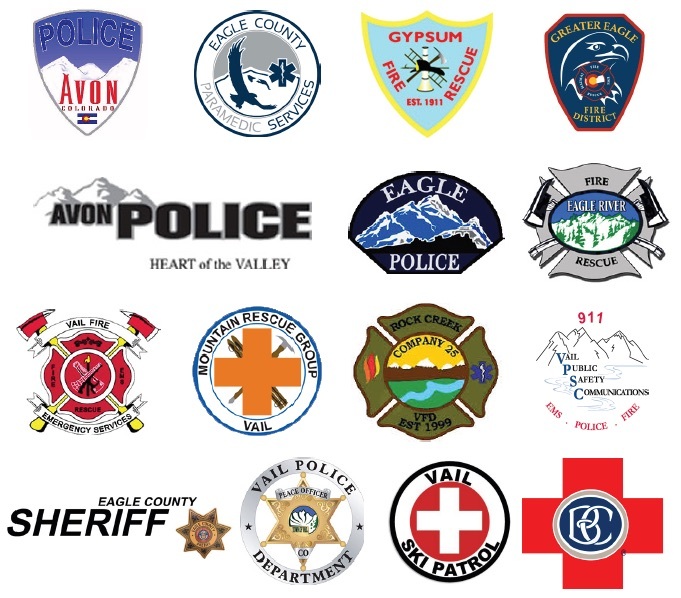 Person’s eligible to apply for, or receive help from ECERF includes members and family members of all of the following agencies within Eagle County: all law enforcement agencies, all fire agencies, all ambulance service agencies, Vail Mountain Rescue, Vail Public Safety Communications, and Vail Ski Patrol. ECERF is organized exclusively for charitable, educational and community support purposes, including the making of distributions for such purposes to organizations that qualify as an exempt organization under section 501 (c) (3) of the Internal Revenue Code, or the corresponding section of any future federal. In Eagle County, Colorado, each year there are over 150,000 requests for our emergency responders: over 6,000 calls to our fire departments, nearly 5,000 calls for EMS, and 90,000 police requests. But when there’s an emergency need for assistance from our Emergency Responders, there are currently few resources for them. 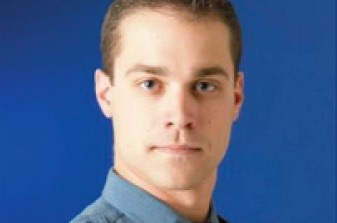 On May 8, 2014 local State Trooper Eugene Hofacker was on the way to a training, when he was shot 4 times by a convicted felon on the side of Interstate 70 in Glenwood Canyon. He has already had 5 surgeries on his calf, elbow and hip. So far the Vail Valley Charitable Fund has raised just over $16,000 for him to aid in the recovery process over the past 15 months. What would you do? 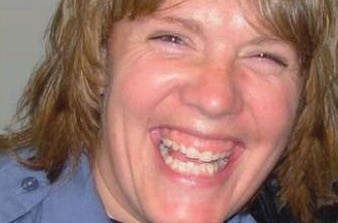 Robyn was a sergeant with the VAIL POLICE DEPARTMENT who lost her battle with breast cancer. This year will be the third year the Vail Police has run the Ragnar Relay race to raise money for the scholarship fund for her daughter, Maddie. It was Robyn’s Hope that Maddie be able to go to college. Maddie is entering 5th grade. Will you help? Andy is a Lieutenant with Eagle River Fire. His wife Kim, unexpectedly passed away in her sleep in August 2014. Andy was faced with additional expenses to cover costs and lost income. $6,000 was needed to help Andy through this time of crisis. Kim’s passing is one of the reasons ECERF was created. 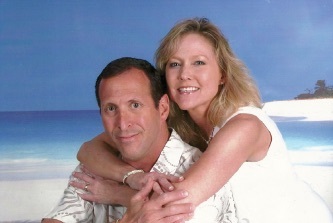 Kim was notorious for helping others and through this fund we can honor her memory. HELP US. We never rest so you and your family are safe!